Llandel Veguilla Malavé (born January 14, 1977), better known by his stage name Yandel, is a Puerto Rican reggaeton recording artist and record producer, who emerged in the music scene in 1995. 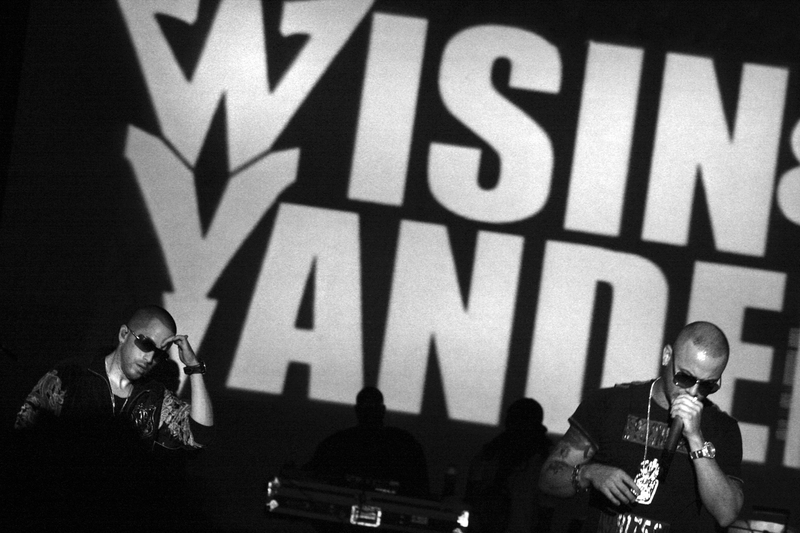 He is best known as a member of the reggaeton duo Wisin & Yandel. He released his first solo album Quien Contra Mí in September 2003, and his second solo studio album, De Líder a Leyenda was released in November 2013, which was certified Gold (Latin) by the RIAA in 2014.